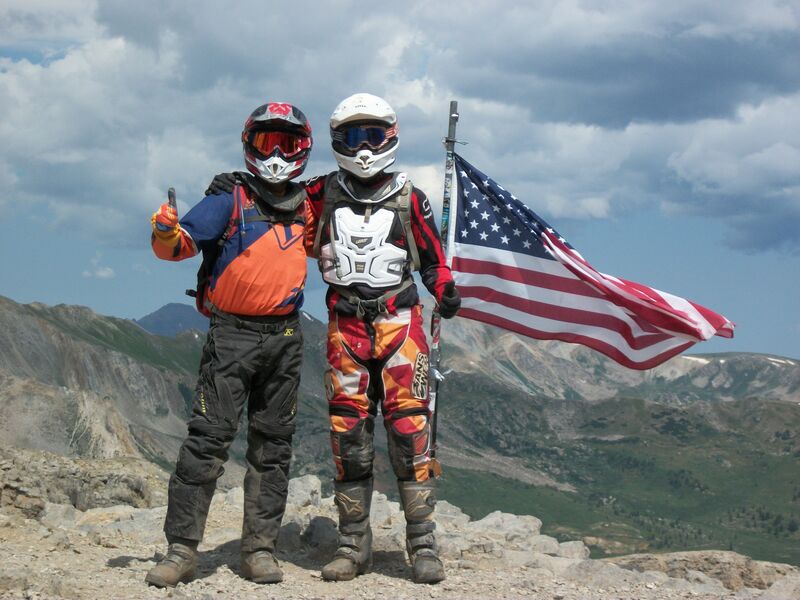 Mid Atlantic Backcountry Discovery Route - Trip 2 May 11-13 - Page 12 - DAMN Riders - No rules, Just ride! I updated post #1 with roomies. I'd share Junior with you but, I don't share. You should lean on your bestie and get him to drag the BRP out! All this ride is missing is SJ and Phoo! WF, no problemo... I understand you and Jr. have a lot of catching up to do! J, of J&J, if you want to room with the other J and/or your buddy, by all means go for it. Well I just got word today that my buddy has a graduation to attend, & Jacob is out because of school. Who wants to meet and ride together? Ken, I should be able to make the 8am rendezvous.